This trip will be of interest to those seeking to buy local craft and food. The area is full of really interesting shops depending on what you are looking for – be it for yourself or to bring home some beautiful gifts. We mention here some of the shops but if there is something you are particular interested in let us know and we will do our very best to source the product for you. 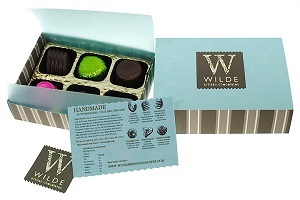 Fabulous local foods which can be purchased such as Burren Smoked Salmon, Burren Gold Cheese, Inagh Goats Cheese, Clare Jam, Wildes Chocolates. 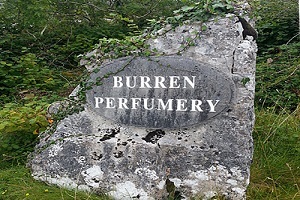 Other items include perfumes and soaps from the Burren Perfumery, wool products/knitwear, art (enquire about local artists), prescious stones and jewelry from the Liscannor Rock Shop. There is also an excellent range of traditional Irish music from the Doolin Traditional Music Shop. 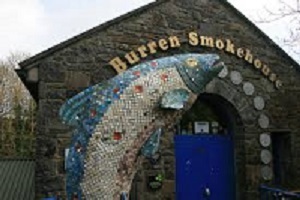 These are just some ideas and travelling from place to place is really interesting as these shops are dotted throughout the Burren. 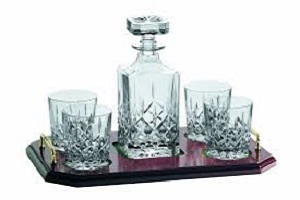 To find that something special, choose Private Drive Chauffeur for Irish craft shopping trips.